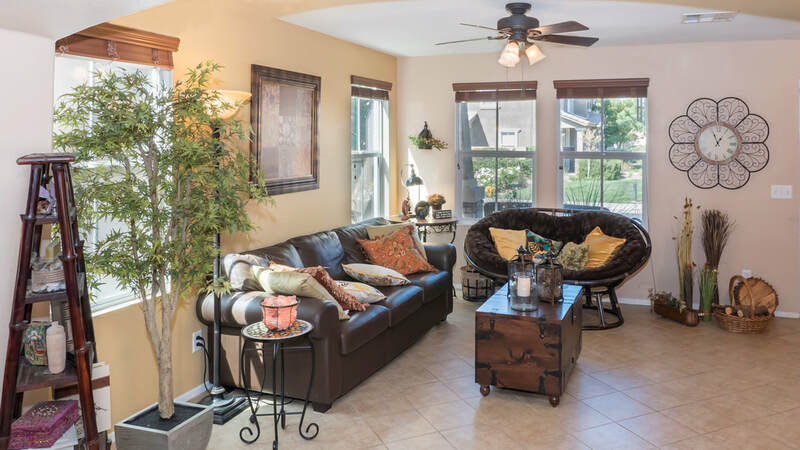 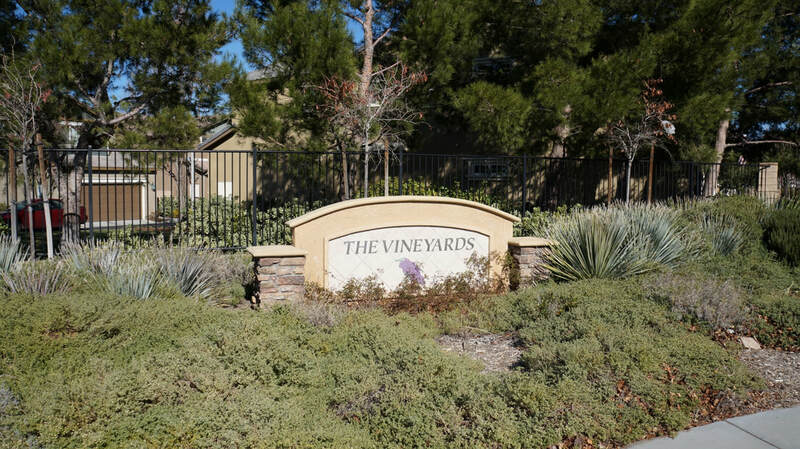 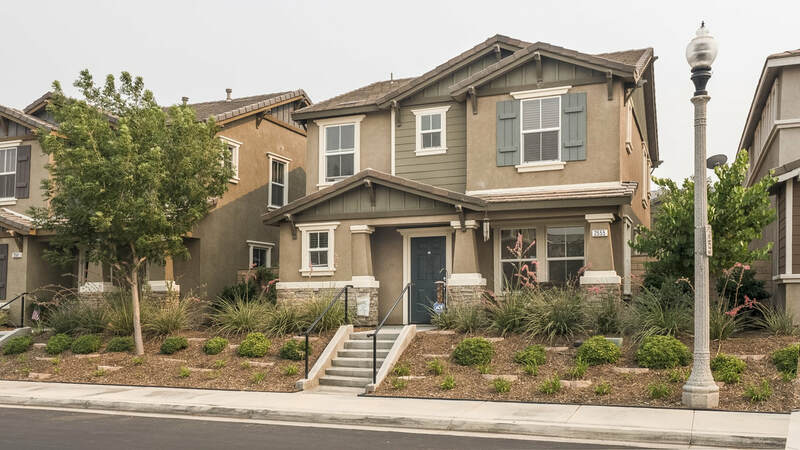 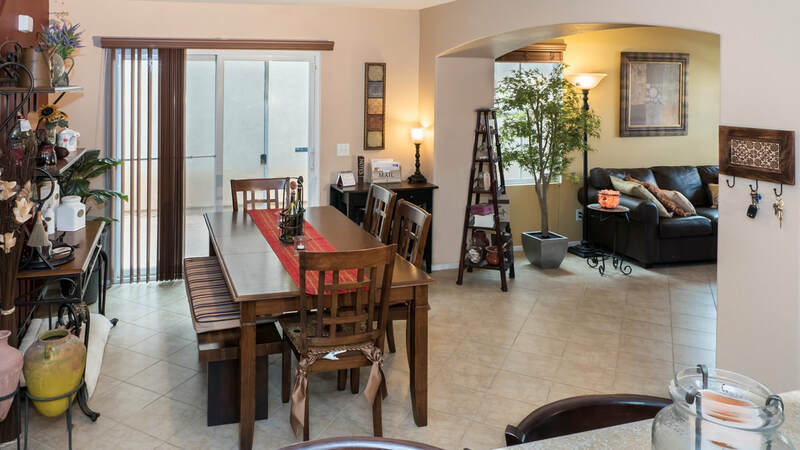 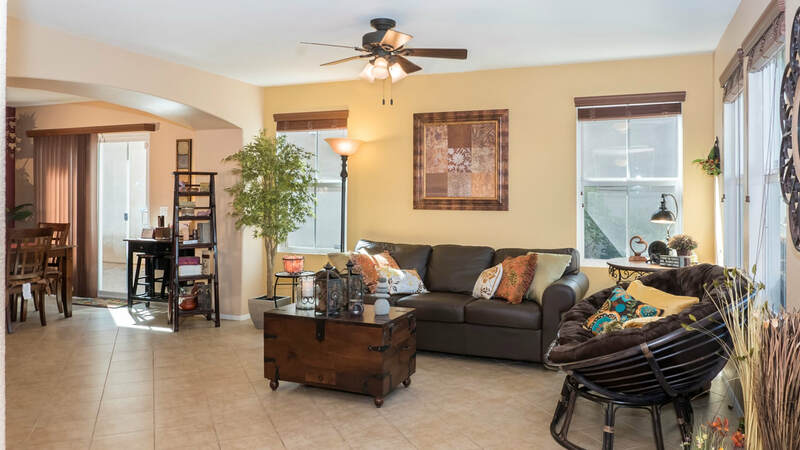 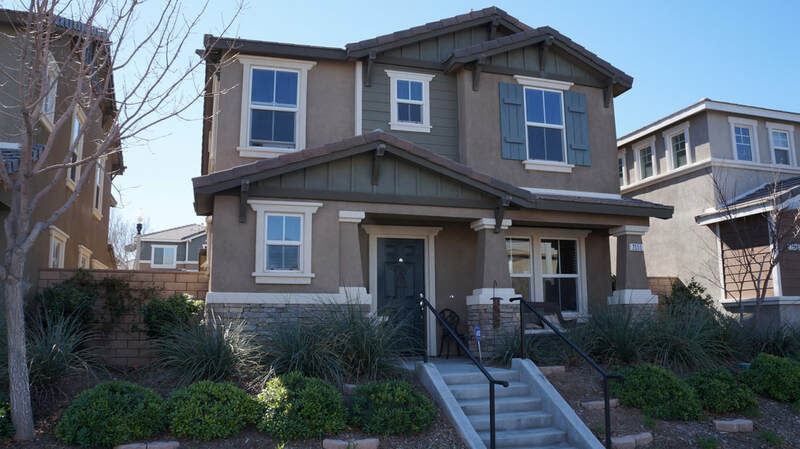 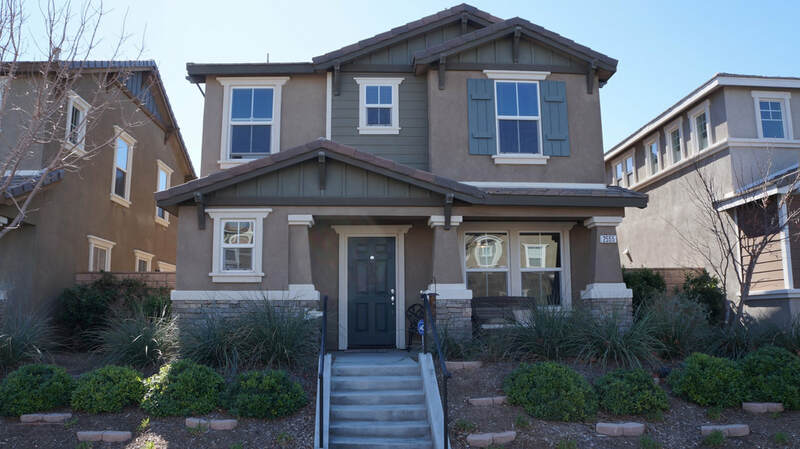 This gorgeous two-story home with 3 bedrooms, 3 bathrooms and loft is located in the desirable Vineyards gated community. 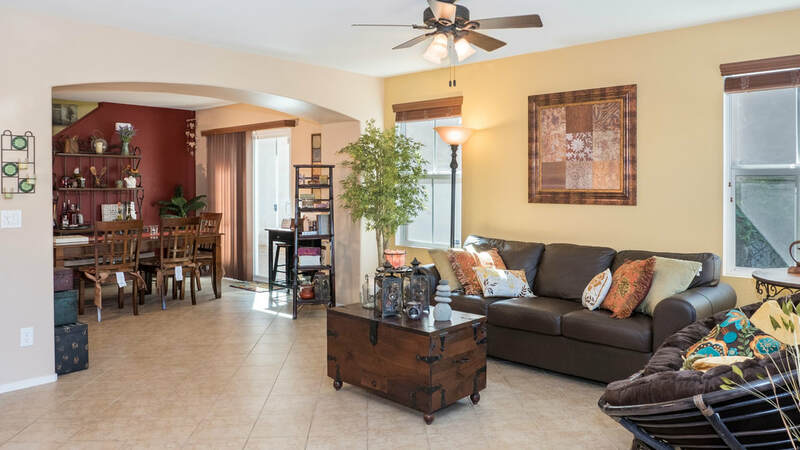 The covered patio entry leads into the great room featuring a large media alcove, fan and attached powder room. 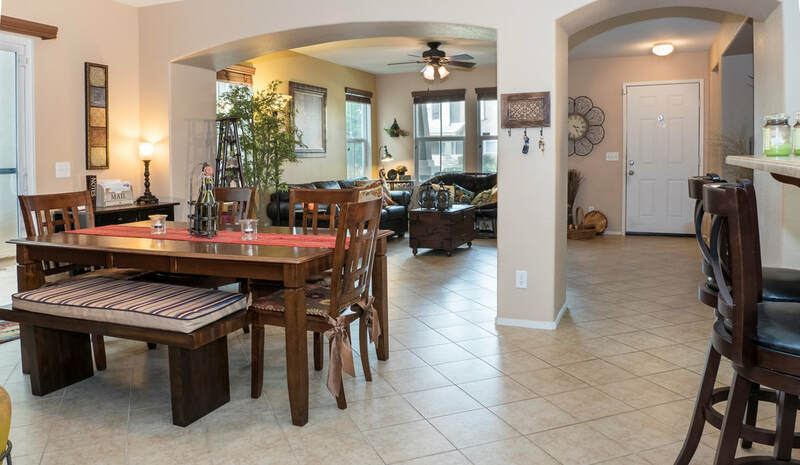 The high wide double arches extend the living space into the open dining room and side yard ready to host an intimate outdoor gathering. 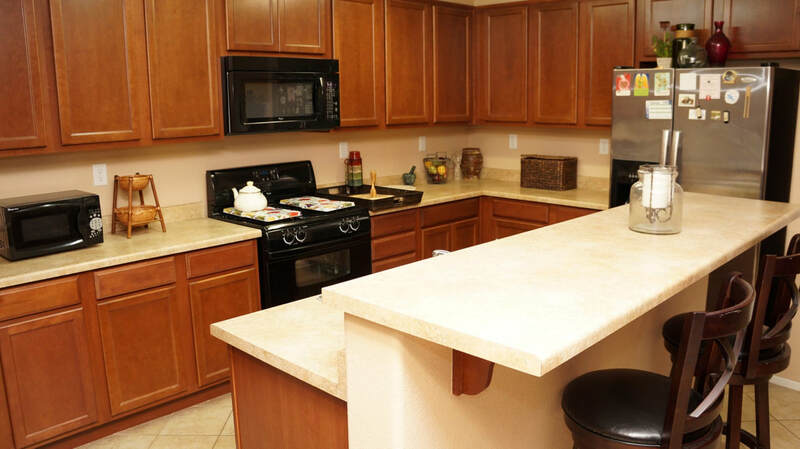 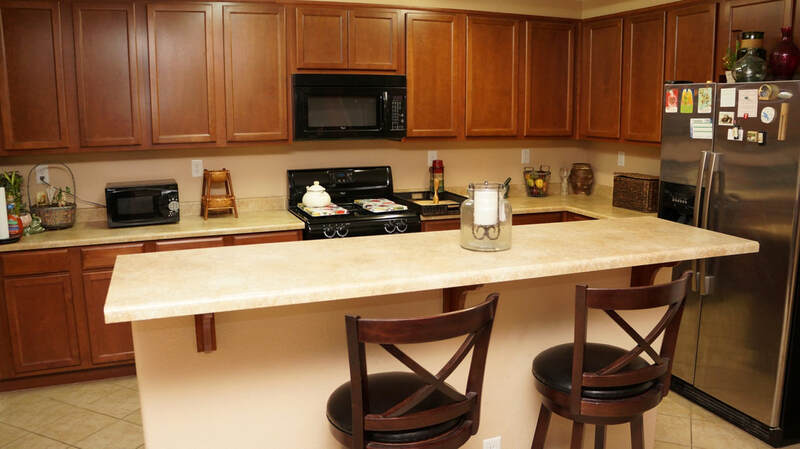 The spacious kitchen features a center island with breakfast bar, dual pantry and side laundry room. 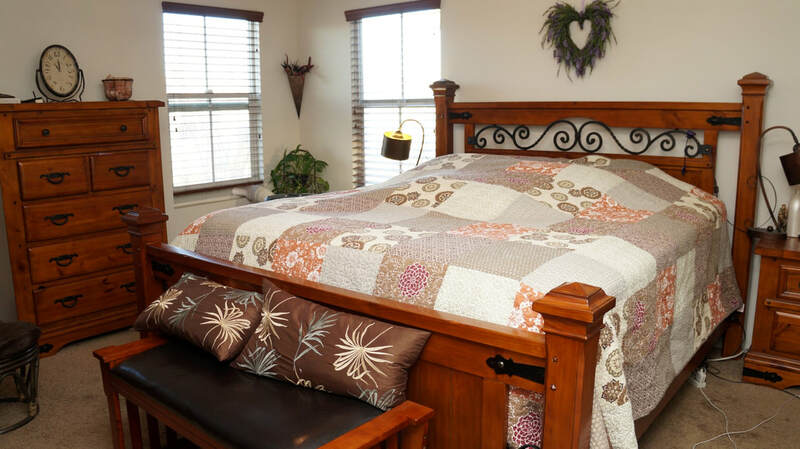 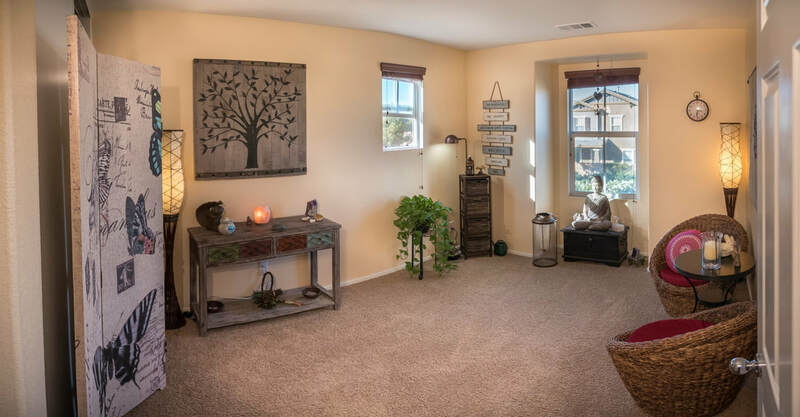 The second floor stairway leads into a full bathroom, two bedrooms and open loft ending into the master bedroom with walk-in closet and master bathroom with separate tub and shower. 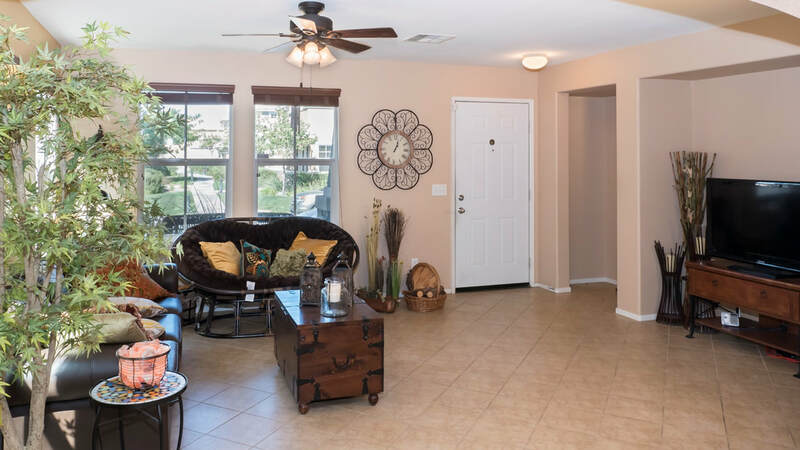 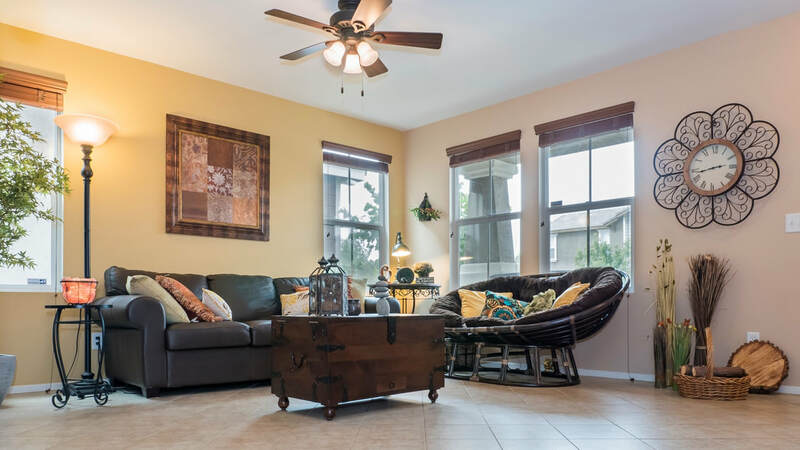 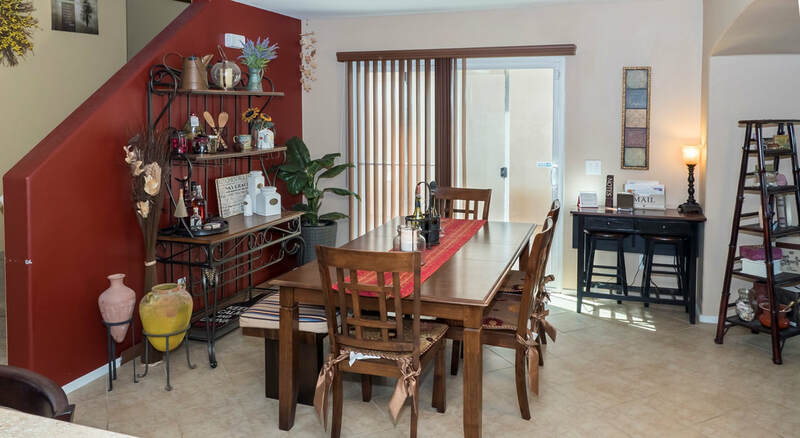 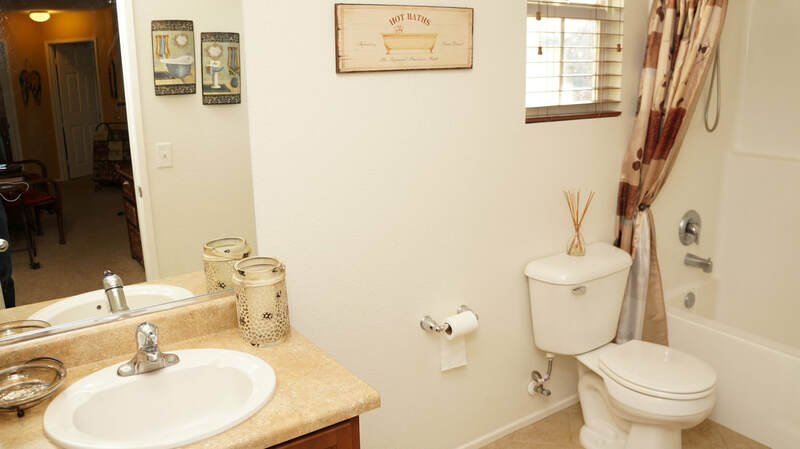 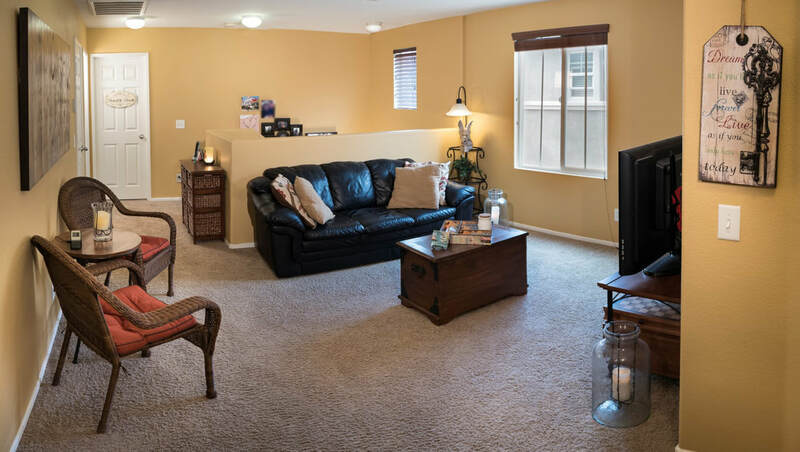 Additional features in the home include two tone paint, faux wood blinds, tile flooring throughout the first floor and bathrooms, carpet in bedrooms and stairs, attached two car garage with floor epoxy coating and pre-wired home alarm system. 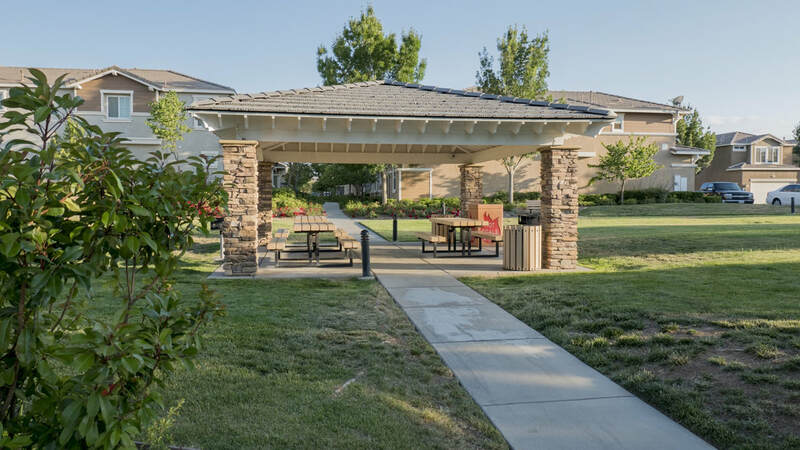 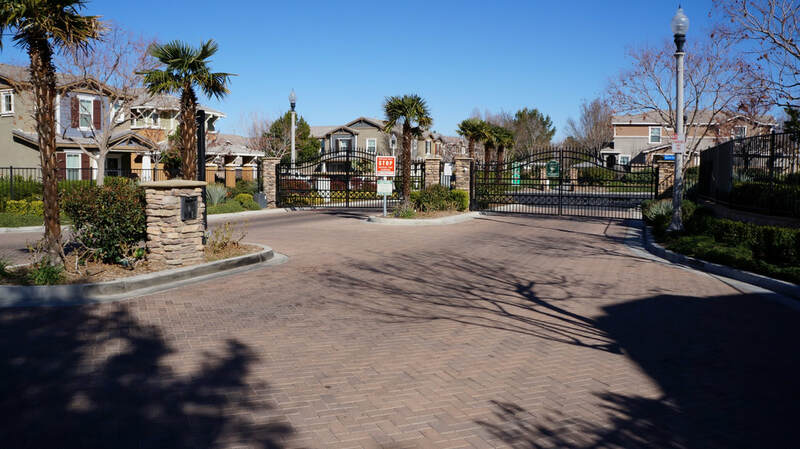 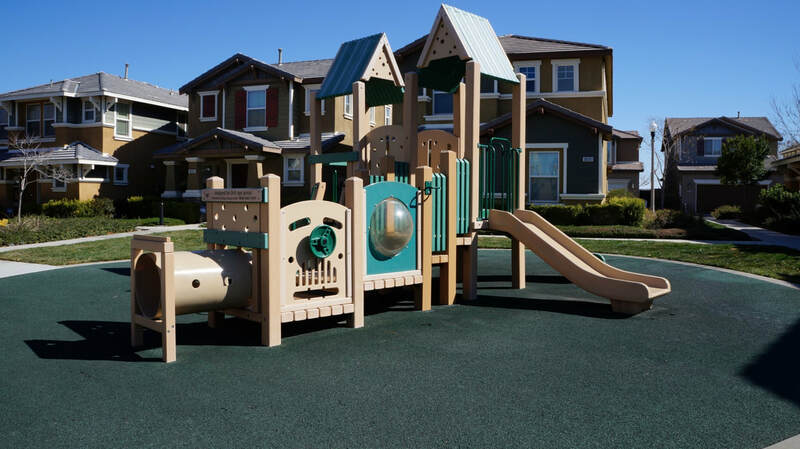 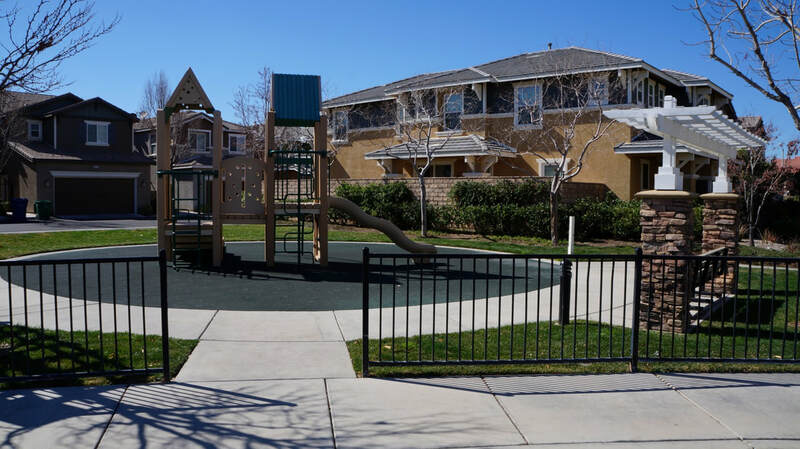 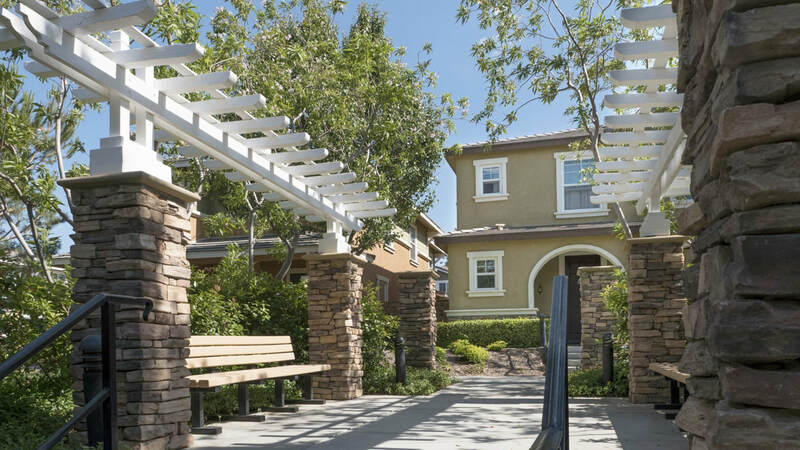 Within the community grounds are multiple playgrounds, picnic areas and walkways surrounded by lush landscaping.